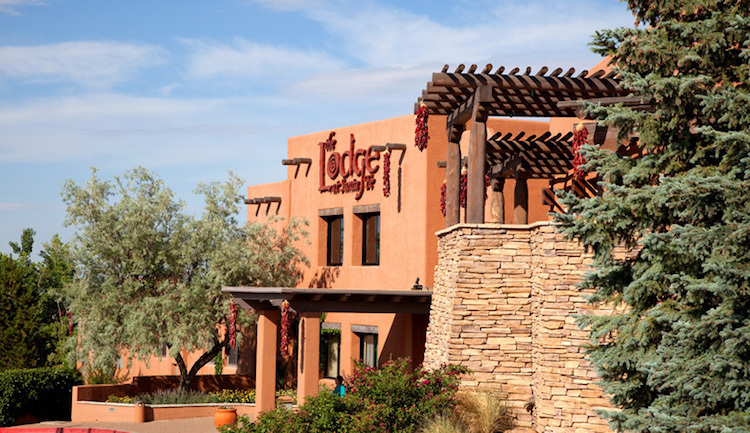 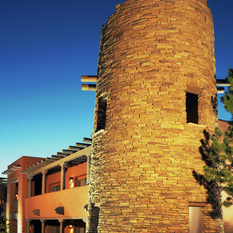 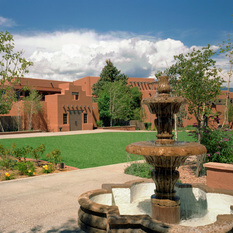 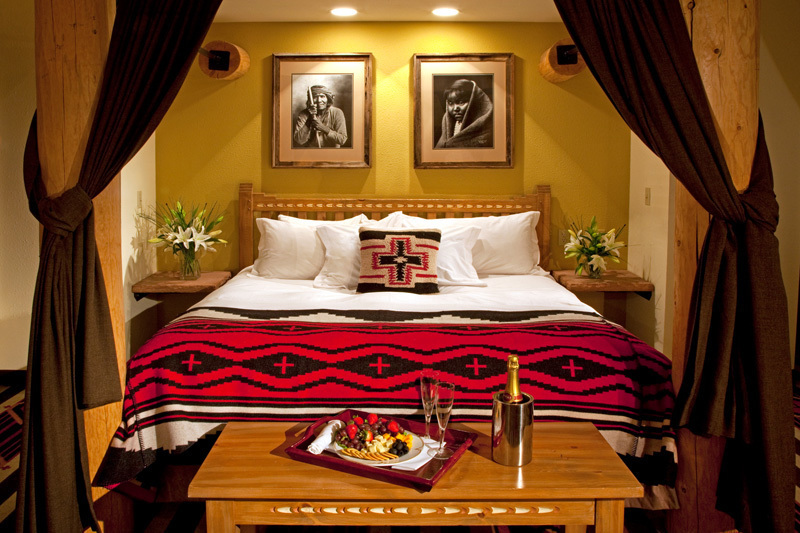 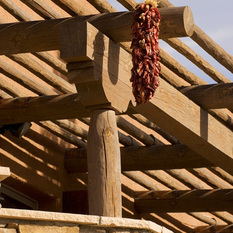 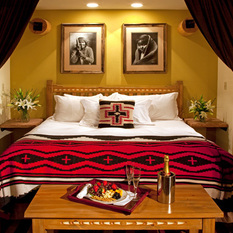 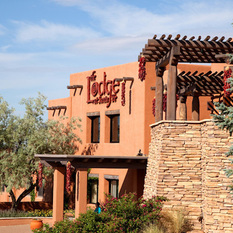 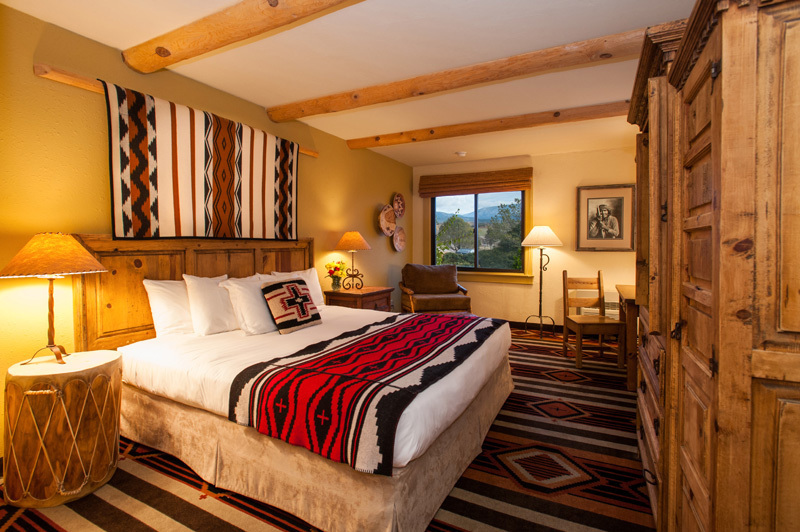 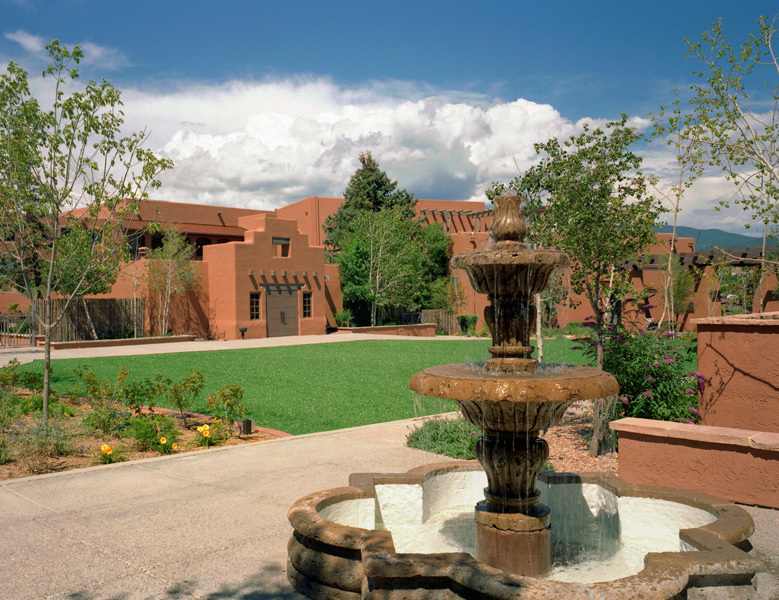 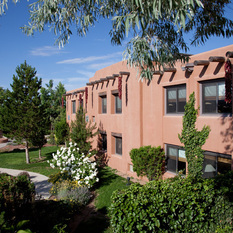 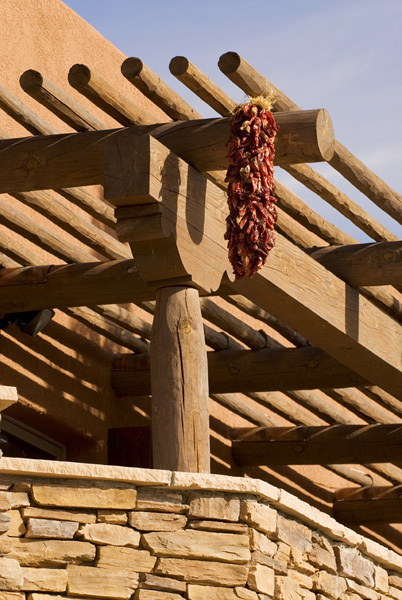 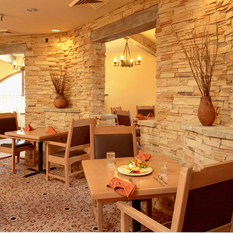 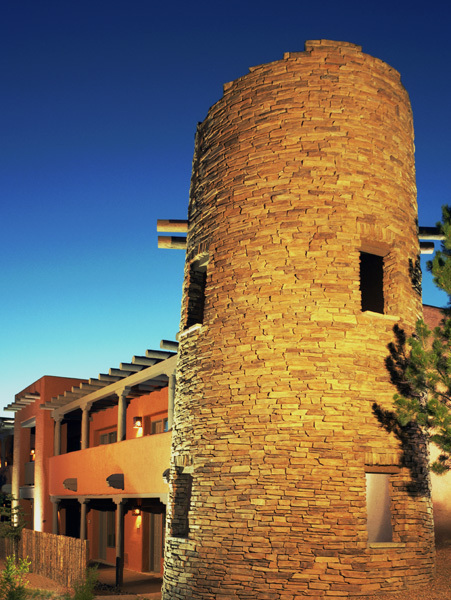 The Lodge at Santa Fe offers impeccable Southwestern accommodations with great amenities and friendly, professional service. 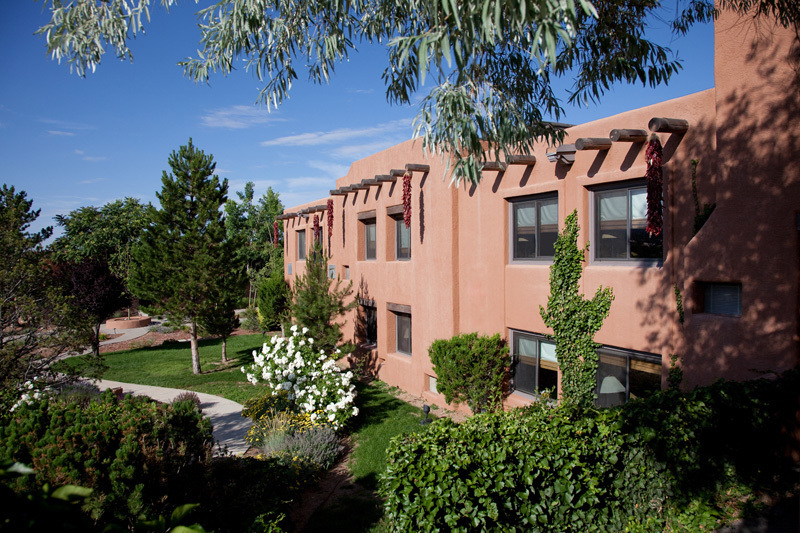 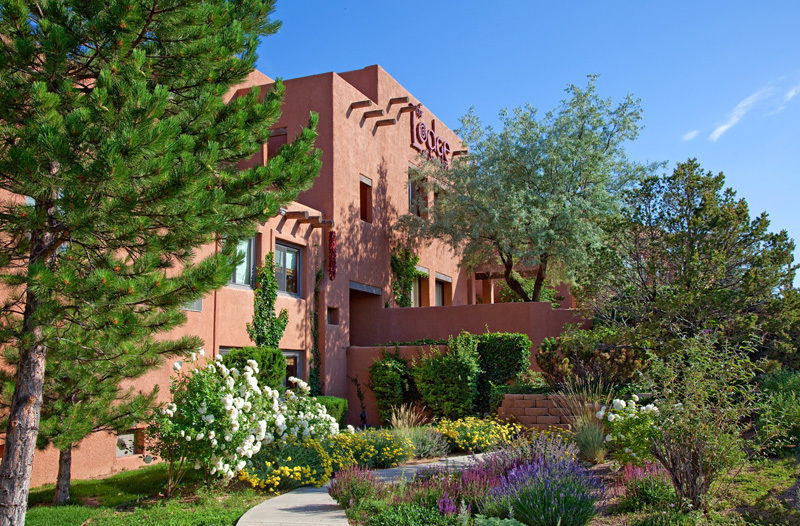 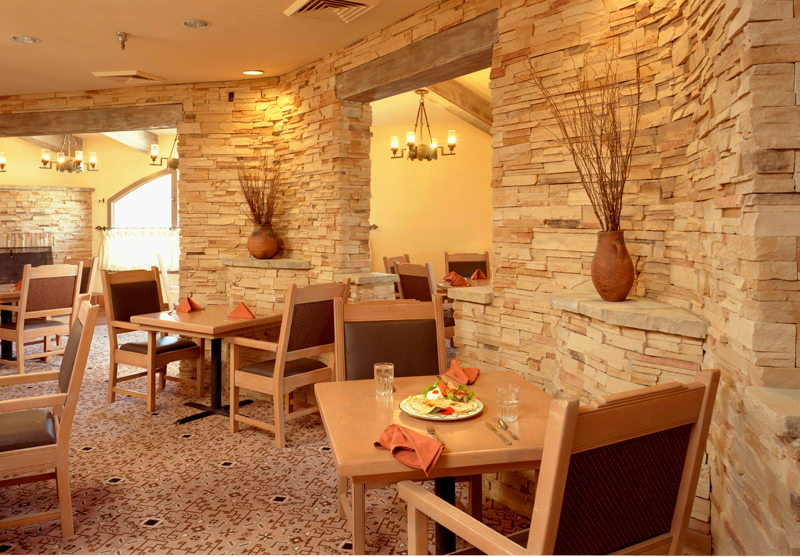 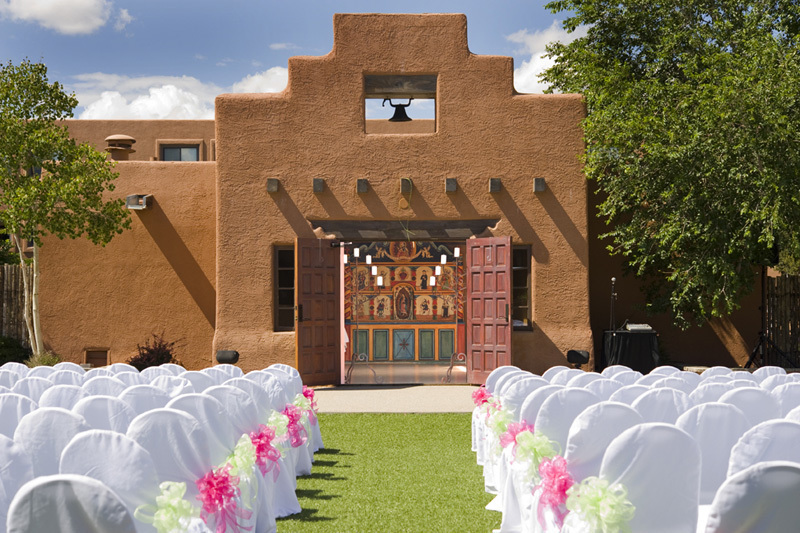 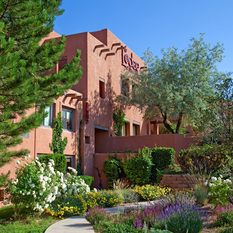 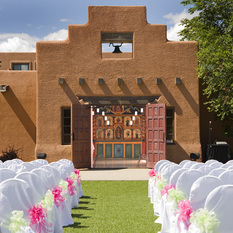 Perched on a hilltop overlooking downtown Santa Fe, with views of the Sangre de Cristo Mountains, the Lodge at Santa Fe is a New Mexico hotel with a warm and relaxed atmosphere. 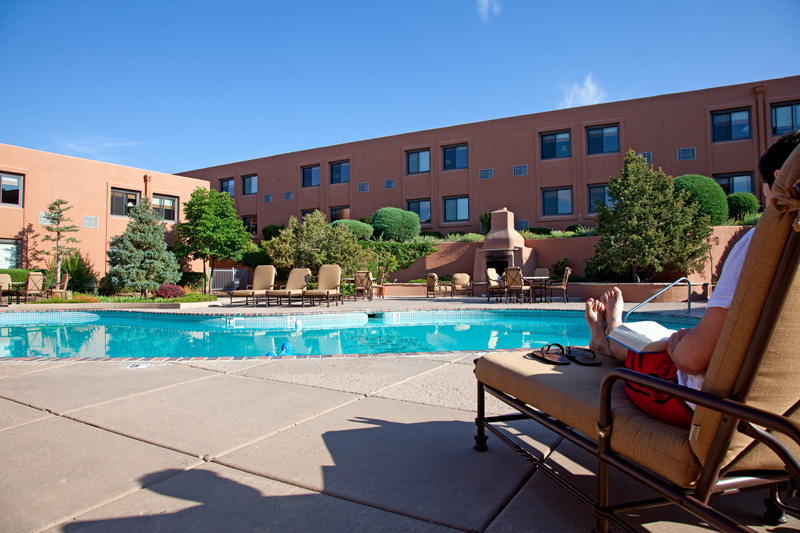 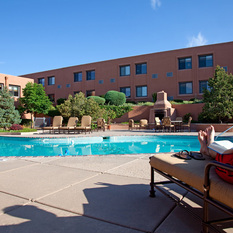 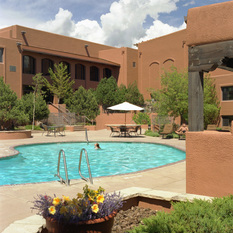 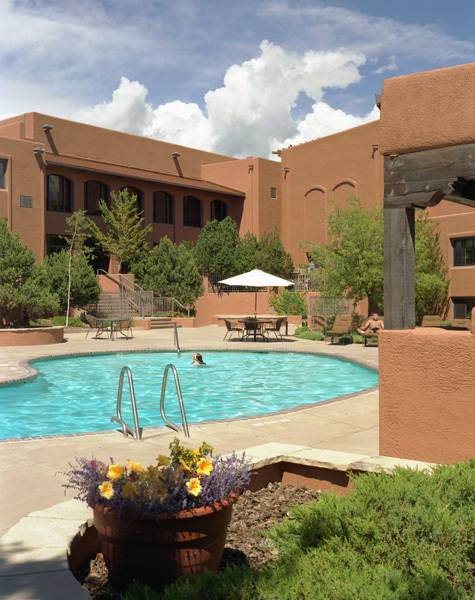 Enjoy convenient amenities, such as complimentary shuttle service to historic Santa Fe Plaza that is only five minutes away and an outdoor pool and hot tub. 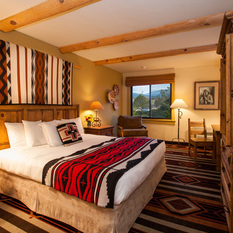 Southwest Inspired Santa Fe Hotel Rooms & Suites - Discover warm and unique havens when you stay in a guest room or suite at the Lodge at Santa Fe. 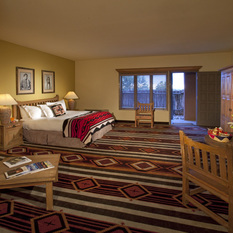 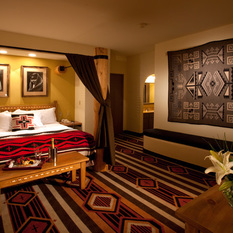 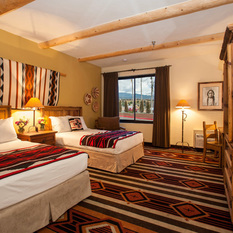 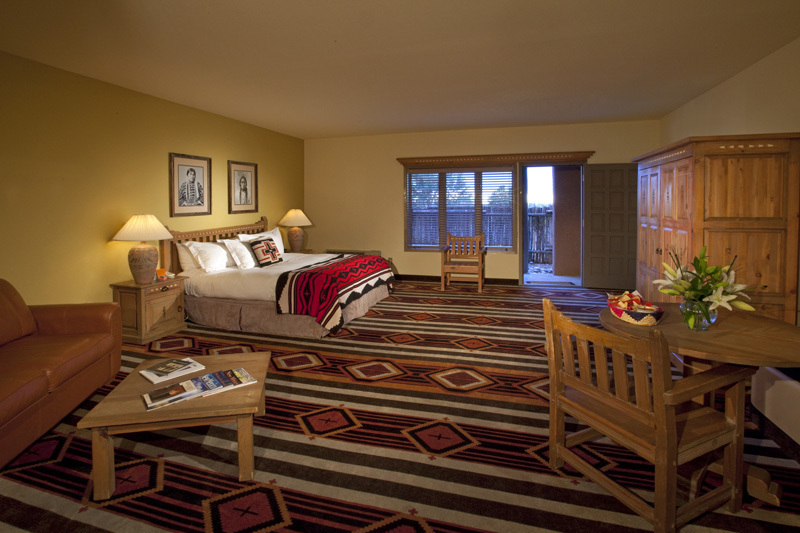 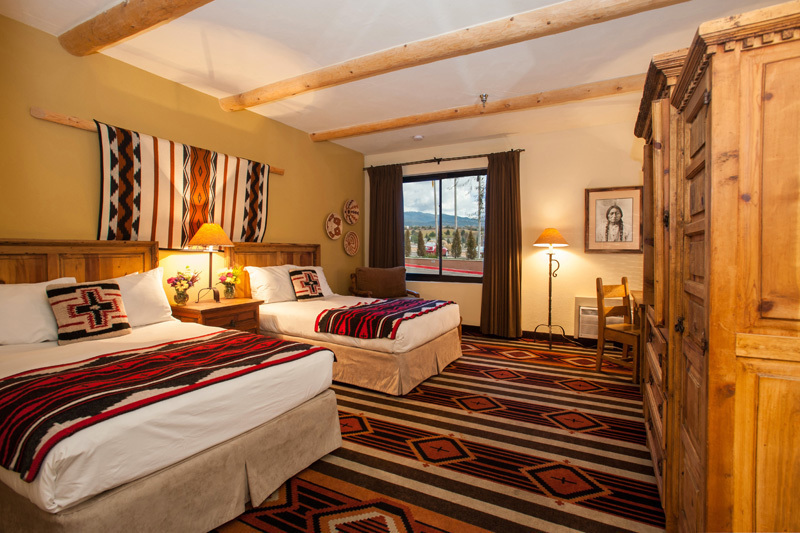 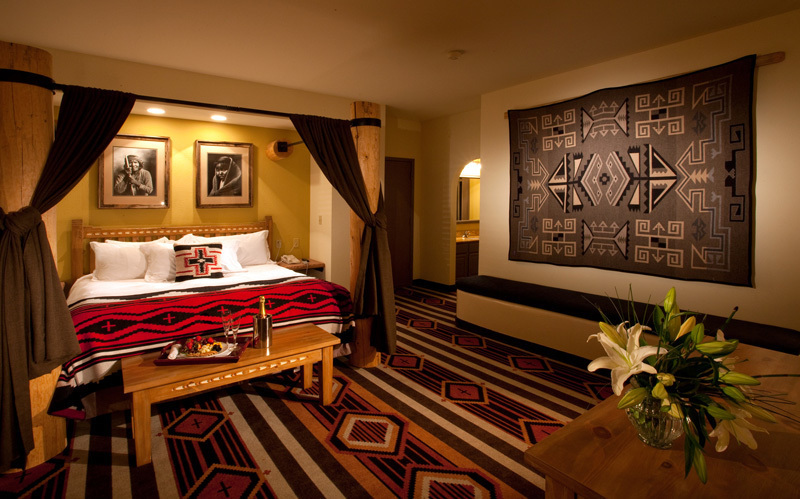 All rooms are furnished with custom Southwest-inspired décor and deluxe touches. 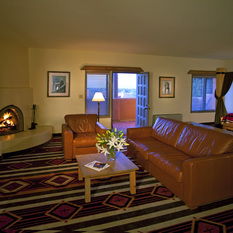 Some guest rooms are equipped with fireplaces and balconies. 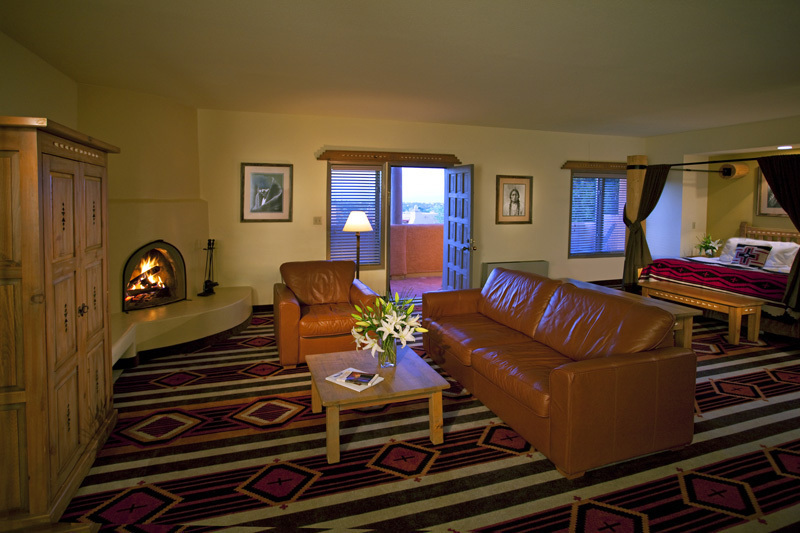 Our entire property is nonsmoking and we also have pet friendly accommodations.